Over the years, Yours Truly KJS has been blessed to come across many fellow Electric Light Orchestra (ELO) fans and followers whilst elobeatlesforever (elobf) has continued to spread its wings globally. It has been my great pleasure to friend up with (and actually meet) Dave Jones, one of the most prolific and detailed collectors of all things ELO on the planet. 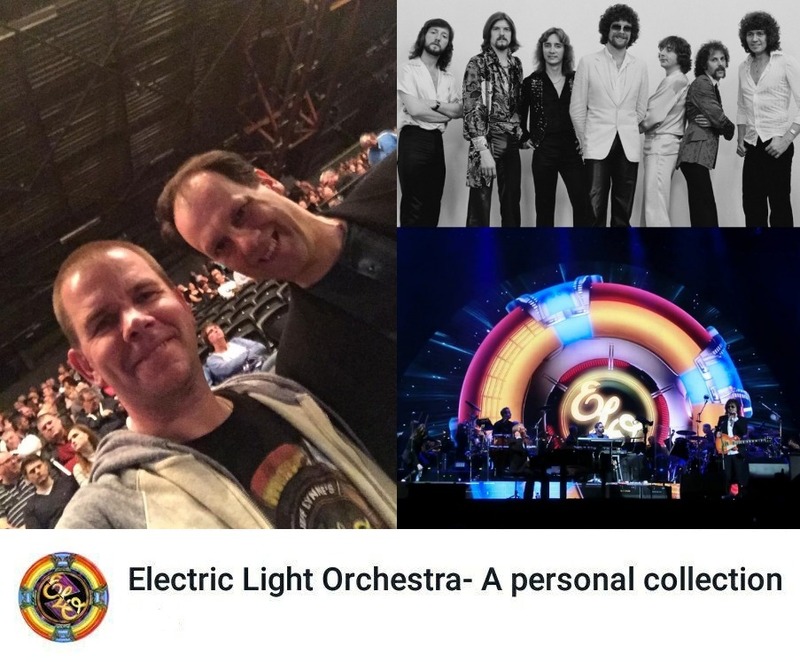 elobeatlesforever (elobf) recommends Electric Light Orchestra - A Personal Collection to those enlightened folks who enjoy the music of ELO, Jeff Lynne, Roy Wood, The Move, The Idle Race, 'Brum Beat', The Beatles and related artistes.